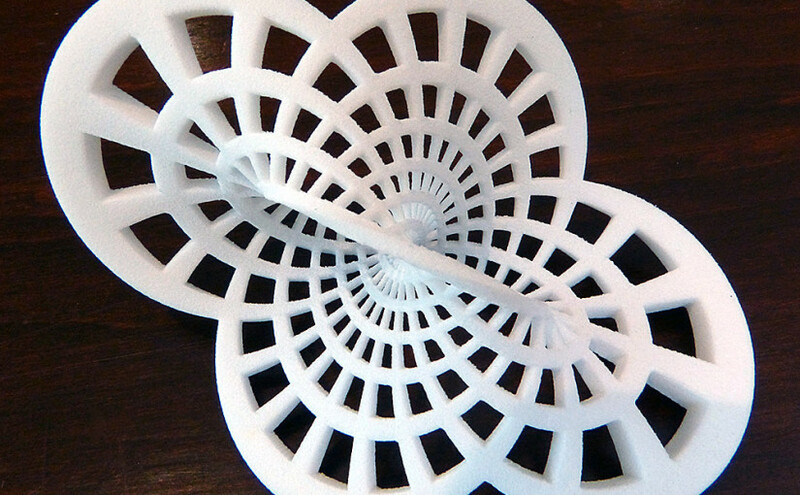 Henry Segerman is a mathematician, and an artist. For him, these two things go hand in hand, with aesthetics informed by mathematical concepts. Remember the food replicators from Star Trek? Of course you do. 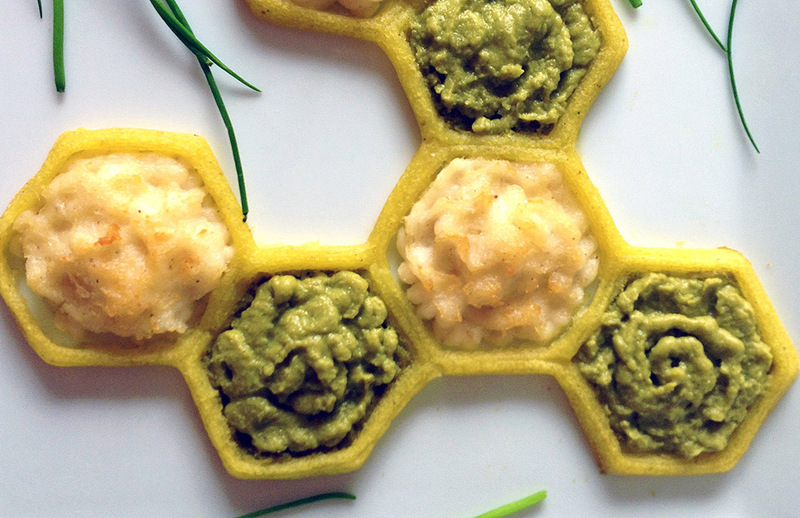 In our actual future 3D-printed food is closer than you think. In fact, it’s here.